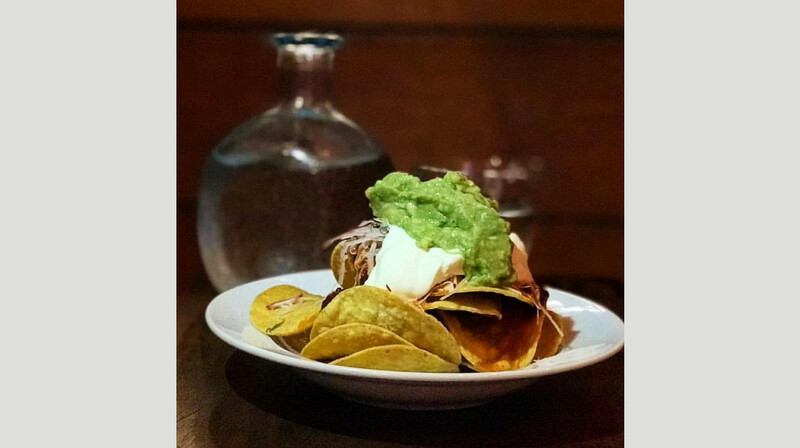 Share a meal with friends and family at Mexicano, a fresh and vibrant dining destination in Sydney’s Narrabeen. This is a great choice for dinner if you love tasty Mexican food made from quality local ingredients. The Mexicano menu is supported by ingredients sourced from local seafood and meat suppliers, so you know you’re getting the very best. Tortillas are hand-rolled daily using wheat and corn masa flours, resulting in produce that is authentic and 100 percent tasty. The menu here is everything you want from a Mexican restaurant. 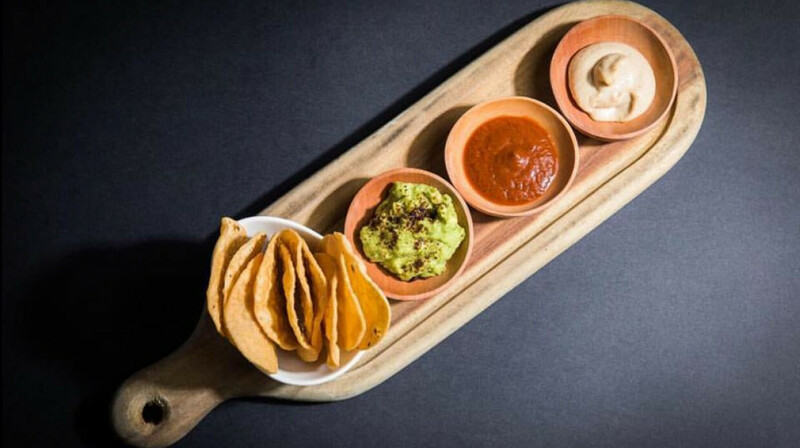 Start with some tostadas and guacamole or some jalapeno croquettes, then move on to the quesadilla of lamb shoulder or the prawn ceviche. 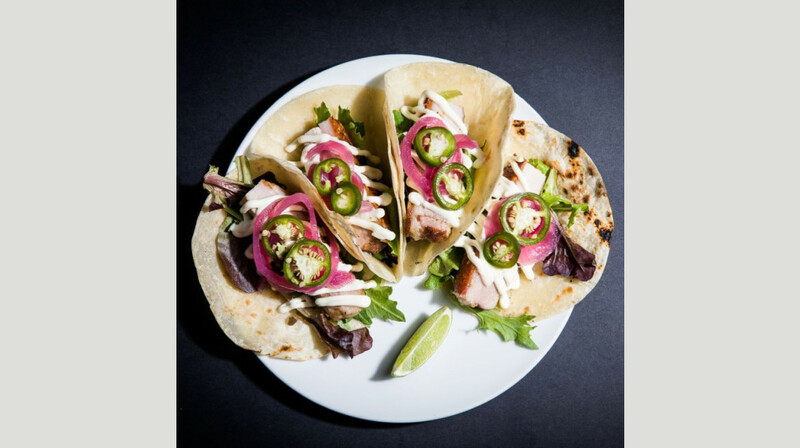 There’s even a 36-hour pork belly taco—yum! Of course, vegetarian options are available. Wash your meal down with one of Mexicano’s delicious cocktails, wine, tequila or beer. Mexicano Narrabeen is a great restaurant for a large group so you can sample as much of the menu as you like. Make sure you go in with an appetite—you’ll want to try it all. Thank you the food is always fresh and tasty we thoroughly enjoyed out dinner. Margarita's are delicious! Food is always superb - interesting, creative and great tasting. And the service is always extraordinarily good - efficient and exceptionally friendly. Food and service was lovely! Would definitely go back and try some more stuff on the menu. Lived up to expectation yet again, a consistently good feed. Had a wonderful night at Mexicano on Wednesday night. The food was fabulous and the service attentive and friendly. The Margis were wonderful too! Can't wait to go again - a big hit with the family. Great service, delicious food and an unreal setting. Will be back for sure!! This restaurant was wonderful. Every dish we had was delicious and the cocktails were to die for. Great location on Narrabeen Beach, it was lovely to go for a stroll to walk off the meal afterward. 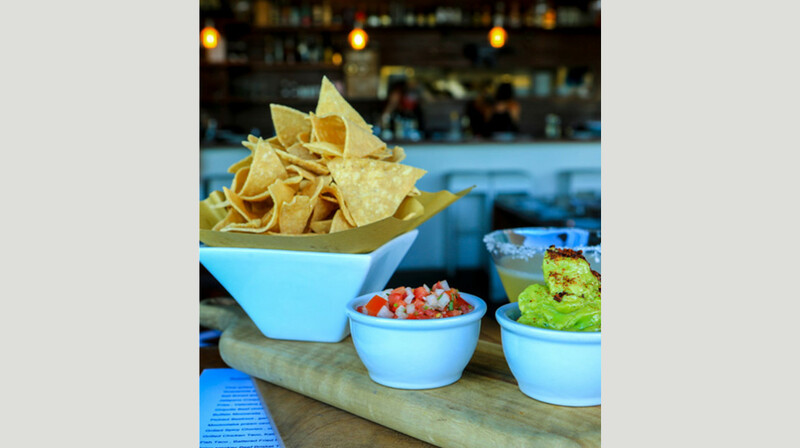 With a relaxing atmosphere and delicious food, Mexicano was sensational. Great, casual, buzzy place. Food perfect for sharing and lovely wait staff. Fab local find. Great food - a nice twist to the usual Mexican, and excellent drinks menu. 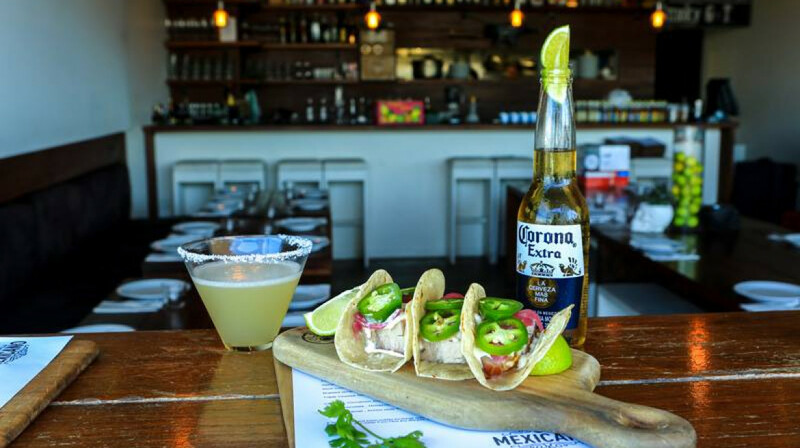 Mexicano is a great modern Mexican restaurant in arguably Sydney's best beachside suburb Narrabeen. We had one of the banquets which was delicious and great value- especially with First Table. Awesome! If you're a mexican food lover, get the friends together and hit up this place. Wow, this was a great experience. It turned out we weren't the first table of the evening, as the restaurant opens at 5pm and there were plenty of other diners already there, but we were given a table right next to the entrance so maybe first table means first table past the front door! But I was really happy with the seating as it was a hot evening and being seated outside was nice. The food was fantastic - far more upmarket than I was expecting so it was a great surprise. I wouldn't have tried this restaurant without First table, so I am really glad we did. The dishes are really nicely presented and not at all "tex-mex". There was less choice than I have previously experienced but the quality was superb. The chicken croquettes were very tasty and not at all fatty. The guacamole was freshly made with hot and crunchy tostadas. I had the pork belly tacos and they were exceptional. The dishes are mostly made for sharing, which didn't quite work with our group as one person was vegetarian, another didn't like fish, and I am trying to eat healthy so chose the lettuce cup rather than the traditional wheat or corn tacos. But they were so good! And eating separately wasn't an issue. The waiter spoke to the Chef to make sure they came at the same time, rather than staggered as would normally happen for shared plates. The margaritas were freshly made and one was enough. The desserts were also unbelievably rich and filling. I am very glad we didn't choose the banquet as we would have been stuffed. When we aren't too busy trying other restaurants with First table, we will definitely be eating here again! This was our second visit to Mexicano and it didn't disappoint. Such a great vibe in this place. We ordered a range of dishes to share including: corn, jalapeño croquets, steak, fish tacos and beef quesadillas. 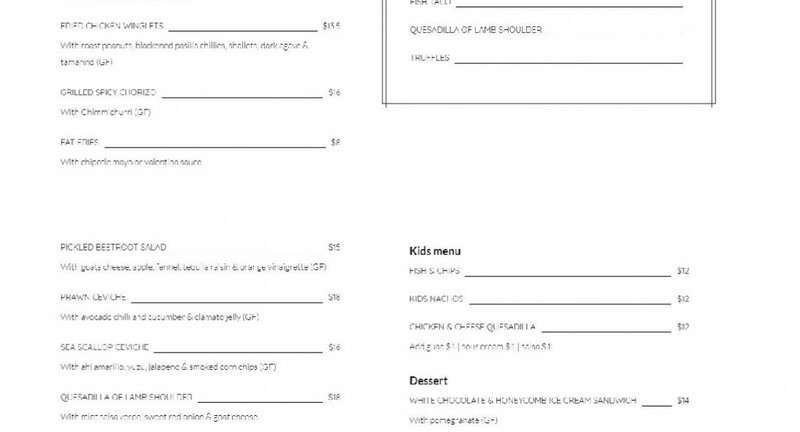 My personal favourite has to be the tacos. For drinks, margaritas all the way. These are truly the best I have found. Service was amazing. All staff so attentive, did not have to wait for long. Being an older couple we felt we were welcomed amongst the younger people. Staff were professional, attentive and fun! Lovely night! Fun spot in a surfing neighbourhood. Great food and happy there was a vegan option for me. Obsessed with the coconut margaritas! Quick friendly service .. empty on arrival but got busy after about 20 mins so great atmosphere. Food as always v fresh and tasty.. would have been amazing it it conencided with happy hour as well! Wonderful food and service! We will certainly be returning. The food was awesome. The staff was great, friendly, good service. Great little restaurant. Beautiful food and amazing cocktails!!! Awesome upbeat vibe with Chile beats. A full house for the early evening and I’m sure we were the only booking with Firsttable getting the deal. So good right! We couldn’t resist the passion fruit slushy cocktail and the three dishes were a taste sensation. I highly recommend! 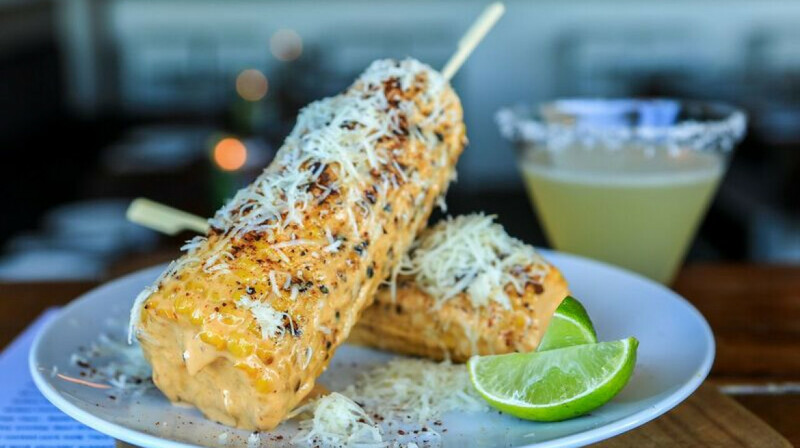 Located just shy of the dunes at Narrabeen beach, is Mexicano restaurant. We were warmly greeted by wait staff-who were very attentive whilst we were there. We dined with our 11 yr old . We chose the prawn ceviche-which was mixed with guacamole-a new twist on an old favourite. We also had a newer dish -steak and fries(aka loaded fries)-the steak was cooked to perfection. Next was the fish tacos-which were tasty and fresh. To top off our Mexican feast , I could highly recommend the Churros-with ice cream, chocolate sauce and caramel sauce. I also can recommend the Sangria served there. I would definitely return. Décor was modern and fresh. As per usual Mexicanas did not disappoint! Food just yum, service great. Love this local treasure. Thank you for the consistency. Always guaranteed to be great. The food at Mexicano is always amazing, service is always friendly and the atmosphere makes for a great night out. As always, the food was amazing! Great service too - you can’t go past Mexicano! Great tasting food and pleasant friendly service. Always a favorite place for us to dine! Food was very tasty would have liked some sides of avo, sweet chili and sour cream to accompany quesadillas or some greenery. The service was good especially for a busy night. Amazing food, as always. Great service! My fiancée and I went to dinner there last night. We had drinks, 3 dishes and 2 deserts. The service was lovely and the food came out super quick and we were in and out in an hour. Definitely would recommend the chocolate cake. The food was very tasty and we loved the wide variety of shared plates. The cocktail blender so close to our table.